Tesla is one of those companies that fascinates many, and not just because they want to own one of its cars. That’s not to say that they don’t fancy having a new Tesla parked in their garage, but considering few have a spare winning lottery ticket stuffed down the side of their sofa, they might have to just settle for one of the company’s new iPhone 6 or iPhone 6 Plus cases, which will, of course, fit the iPhone 6s and 6s Plus as well. 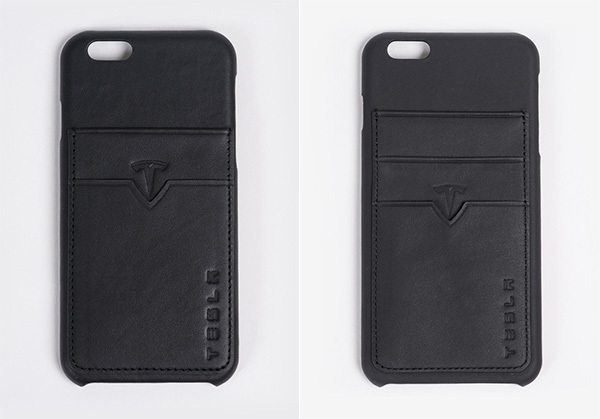 Added to its online store, which sells the Tesla Design Collection, the two new cases are actually made out of leftover leather from the building of the company’s cars. If you’ll never get to sit in one of Tesla’s leather seats, then surely the next best thing is to get yourself an iPhone case made out of the company’s leather cast-offs, right? If that sounds like something you might be interested in, then you’ll need $45 for the privilege, with an extra $5 getting you some credit card slots on the back should you really want them. Personally I have never been a fan of iPhone cases with places for cards and the like, but who am I to judge? One added benefit of the new iPhone cases from Tesla is that the company claims them to be capable of blocking RFID signals. That’s great news if you tend to wander around in your tinfoil hat worrying about what people are doing to the credit cards sat in your pocket. I don’t, but I know some do – so fear not if your cards are housed in one of Tesla’s iPhone wallet cases. 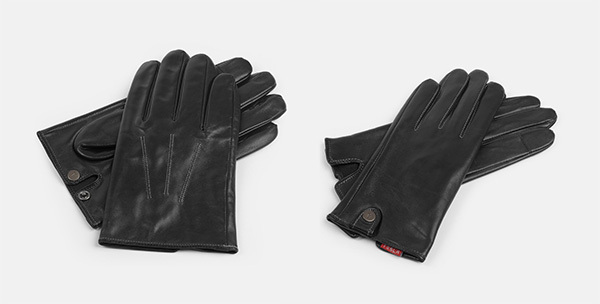 Tesla also offers all kinds of things that are made out of leftover leather, including some $100 gloves, which the company claims work just fine when using an iPhone, for example. Luxury car makers have long made and sold accessories to promote their brand, and Tesla is no different. 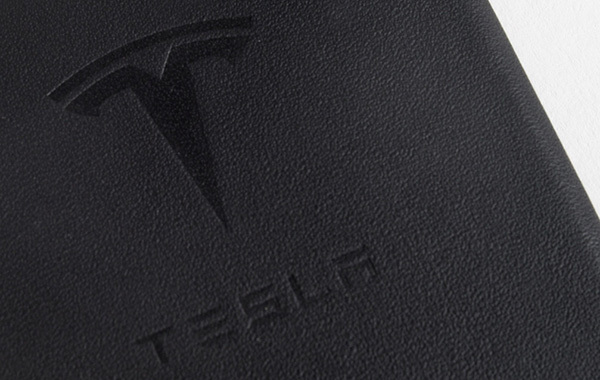 Using leftover leather means the company can reduce costs while pushing the Tesla name into places it may not normally reach as well, resulting in a big win-win for the company. Now, back to finding that lottery ticket. You can grab one of the new cases from the Tesla Design Collection page. 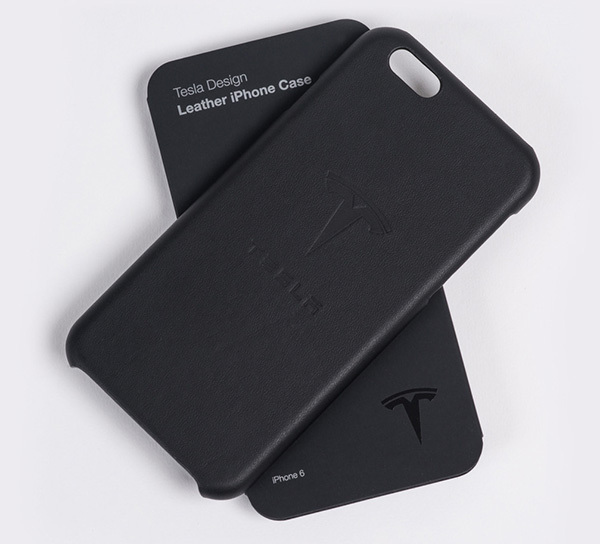 Being such a case junkie in combination with being a Tesla fanatic, I may have to actually make this purchase.